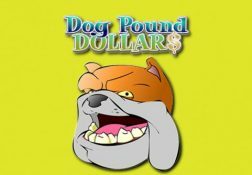 Come and discover why more and more players are playing the Dog Pound slot game and what makes its bonus games, bonus features and RTP so very appealing too. Where can I play Dog Pound for Real Money? 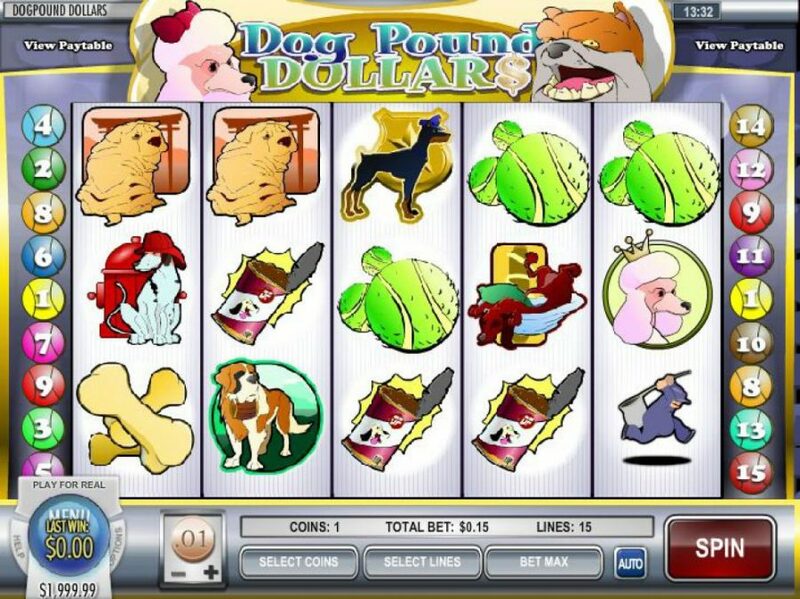 It will break your heart if you see one of the dogs being carted off to the dog pound when playing this slot, so you will need to ensure that is something that none of them end up doing! 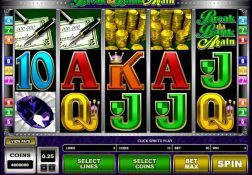 The most player friendly aspect about Rival Gaming designed video slots such as their Dog Pound slot is that they are suitable for all players’ bankrolls and players are able to play them for low stake amounts of some fairly hefty stake levels too. 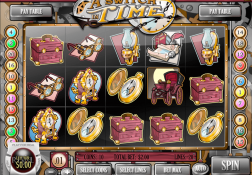 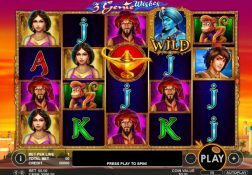 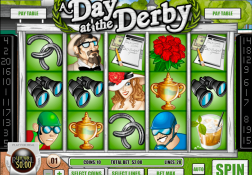 But at the end of the day what you are always going to find about this slot and all other slots from that very well known online and mobile slot game designer is that they do give players a fair chance of winning. 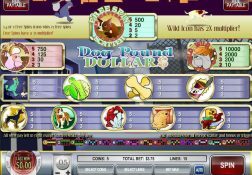 The Dog Pound slot has been designed as a 15 pay line slot and one on which you will be delivered with a medium variance type of playing format and as soon as you have spun in at least three of its scatter symbols anywhere in view you will then be rewarded with a set of free spins on which x3 multipliers are in play as they all play off. 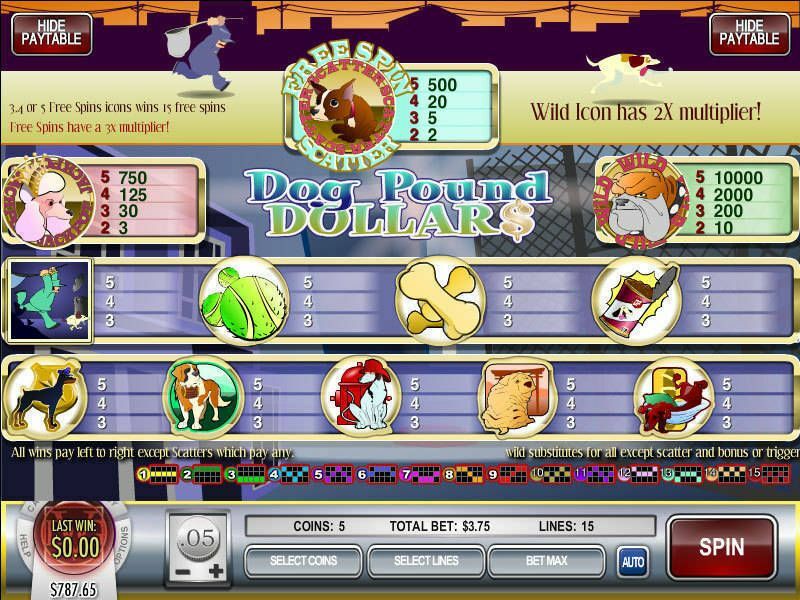 The Dog Pound Slot has a payout percentage of 96.00%.